This mirror clips onto the back seat headrest very securely. I love how it can be easily tilted to different angles for viewing . The cost is reasonable and mirror reflection is clear and mirror is wide enough to not inhibit my view but to glance at quickly without straining to see my baby. Some mirrors are just too small so it's difficult to easily glance back. ProsReasonably priced, safety factors met, secure fit, size is perfect. purchased this as a baby shower gift for a colleague; arrived in good condition. Shipping was a bit slower than expected, but all worked out and customer service was responsive to my outreach. Best Usesto check on baby in rear facing carseat! Pretty basic mirror, don't know what I'd do without it! 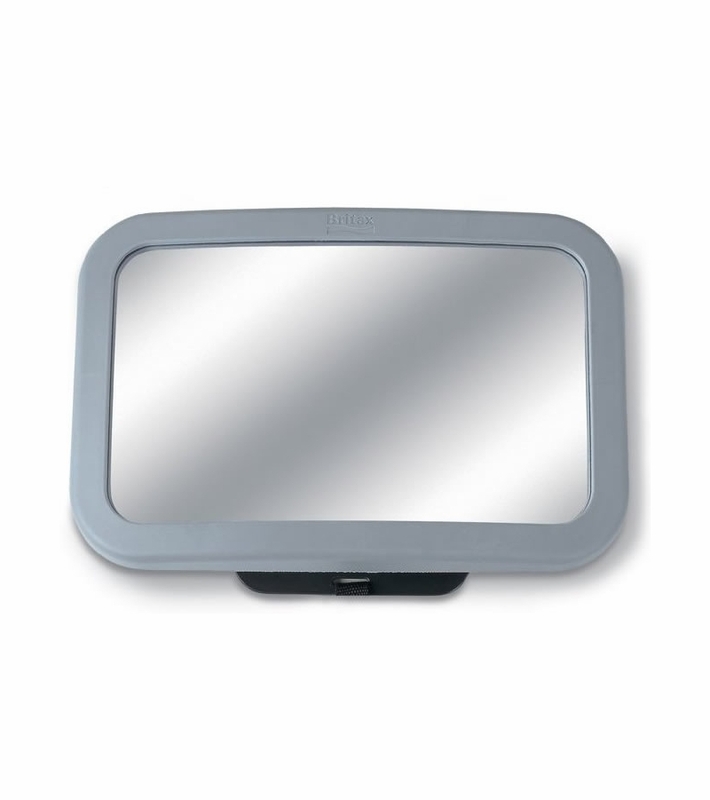 I like this product because it is the widest mirror I ever had. Exactly what I was looking for! Looks great and setup took only a few minutes. I love the wide view of this mirror, but there is a drawback: it's not that easy to install. I have it installed on my middle seat'a seatback, and it doesn't stay out for more than a week or so. It's really easy to adjust, though, so it's not that big a deal. It might be my car (a forester); the middle seat headrest is on the small side. Good size and easy to set up. love the mirror! I put this on the back seat headrest and it took a little bit of finagling to get it on at the right angle so that I can see the baby. For some reason, the image from the mirror on my rearview mirror looks a little bit distorted (in a squinched kind of way), but it works for my purposes. 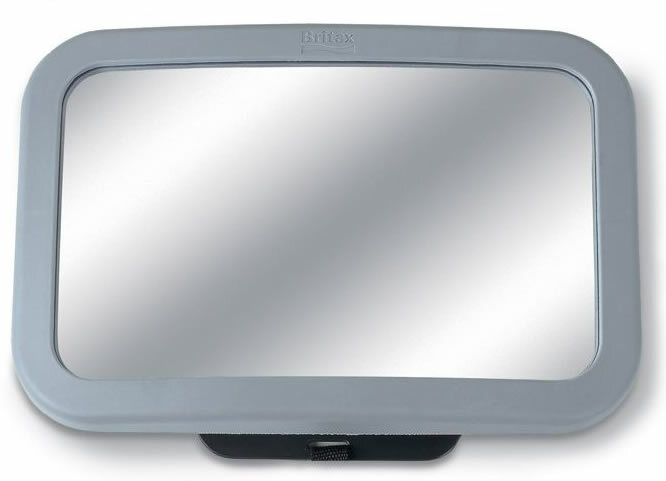 This is a great mirror that allows you to see your little one. It very helpful when your infant is in a rear facing position as you can keep check on him with just a quick look.